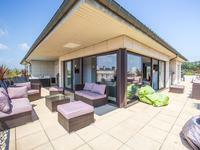 Magnificent, modern, furnished 7th floor penthouse with air con, underfloor heating and . . .